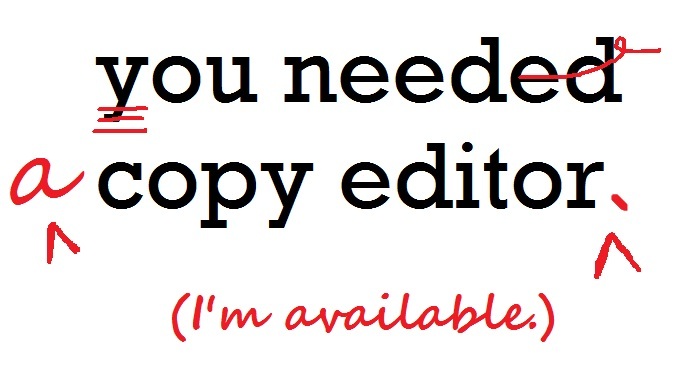 One response to Skilled Writers Get Editors: Students Get ____? I taught English and writing for many years before becoming a full-time development and content editor for a publisher of educational materials. My students produced several drafts of every piece of writing and were never graded on the first “draft” they produced. Their final grade on every piece was based on how well they incorporated feedback from me and from their peers during the draft and revision stages as well as the quality of the feedback they gave to their peers. The problem with writing instruction is that most teachers are not good writers themselves; they do not know what to look for in a piece of writing or how to explain how to improve a piece of writing. They do not know correct grammar, and most couldn’t tell you how to use a colon or semicolon properly because they have never been taught how to teach writing. The simple fact is that everyone thinks they can write, so they don’t think they need writing instruction. How many teachers, for example, know that in the U.S. periods always go inside quotation marks and the word is spelled “toward” on this side of the pond. (“Towards” is a UK spelling.) I have yet to find a teacher who knows the difference between the gerund “using” and the preposition “by using.” In my current profession, I rewrite the teaching materials teachers create for our publishing house. I am appalled at the quality of the content we receive. We can’t expect our students to do better until our teachers receive the instruction they need to teach writing effectively and to write well themselves.